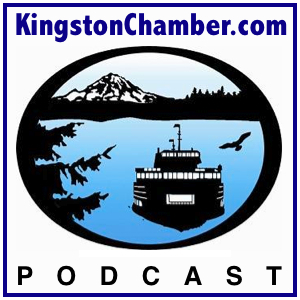 Join host Dr. Thomas Lamar of the Kingston North Kitsap Rotary Club as he sits down with West Sound Treatment Center executive director, Robin O’Grady. Since 1981 the West Sound Treatment Center has looked to “improve lives and restore hope” by providing a responsive, integrated array of services based on participant need including housing, treatment, counseling, training and re-entry services. This entry was posted on Friday, April 22nd, 2011 at 6:00 am and is filed under Drug and Alcohol Rehabilitation, Homelessness. You can follow any responses to this entry through the RSS 2.0 feed. You can leave a response, or trackback from your own site.